When it comes to makeup I have been trying out different shades and different looks, even though it's winter and I've dug out my plum/red shades for the cheeks I can't help but find myself reaching for pretty pinks and corals still. I think some days I just want pretty pinks cheeks, is anyone else with me? I'm still enjoying plum and reddy brown shades on the cheeks. 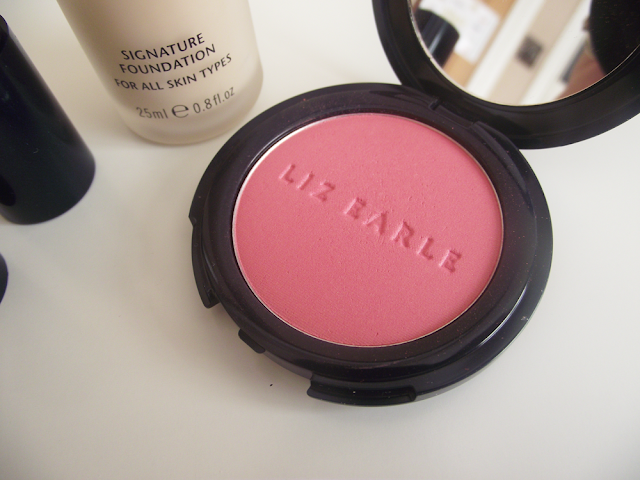 My latest pink/coral crush is the Healthy Glow Powder Blush by Liz Earle. I have been so impressed with he quality and longevity of the Liz Earle Cream blush that I had high hopes for the powder version and I can happily report this to is highly pigmented and has great staying power. 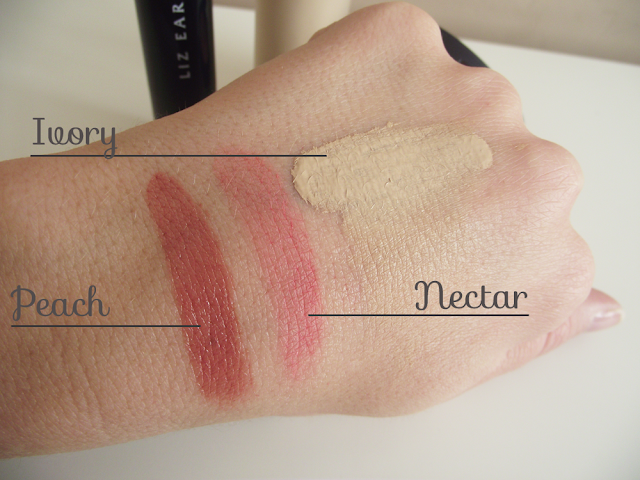 This is the shade Nectar and Liz Earle describes the shade 'A fresh rose-pink'. I would agree and say it's a very pretty pink which totally transform the face from looking tiered to bright and bushy tailed! Just what we need when we're crawling out of bed this time of year! There's seven shades to pick from, I'm really keen to try more of the shades so if you have have any shades you like please let me know! 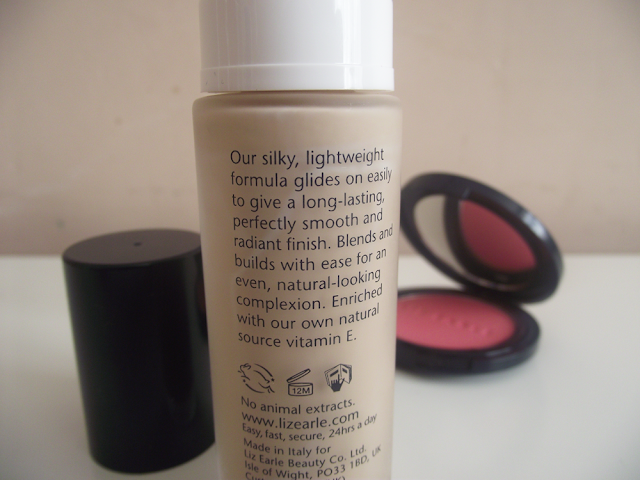 For days when I want a natural look and not a full face of makeup I rely on Liz Earle's Signature Foundation. The coverage wasn't what I expected, it's light-medium depending on personal preference. I find it covers well but wouldn't reach for it on days when my skin needed that extra help or cover up. It feels very light and blends evenly and easily, I use my Sigmax brush or my Real Techniques buffing brush. I first tried a small sample from the Insider Beauty booklet which was shade 03, it was very orangey on me and certainly not suitable for my skin tone, however shade 02 Ivory is perfect for me. I have pale skin but yellow tones rather than pink. if you don't like a heavy foundation or a full coverage foundation then this would be ideal for you. It's very natural looking and has the ability to build. You can build up the coverage in certain areas of your face if need be. 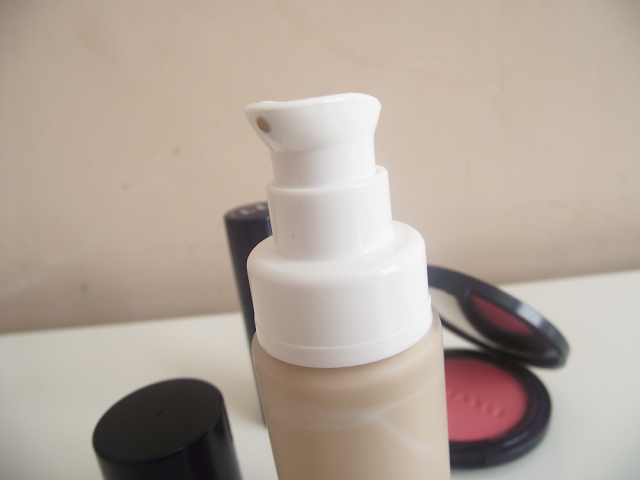 However if you want a thicker, heavier coverage foundation this isn't for you. The 3rd product which I'm enjoying is their Signature Lip Colour in the shade peach, I won't go into detail about it here because I recently blogged about it here. What are your favourite Liz Earle shades? I would love some suggestions please! 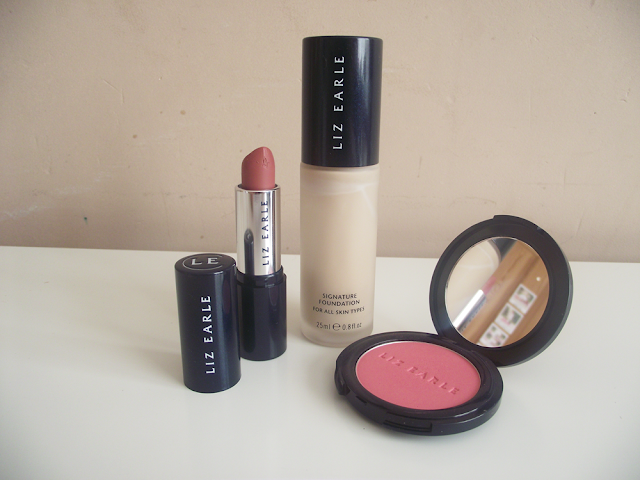 Liz Earle has been super amazing this year, that blush looks GORGEOUS!